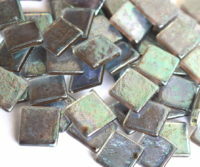 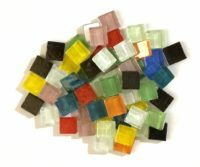 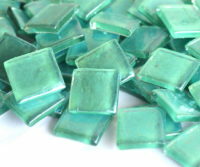 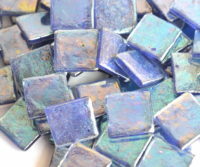 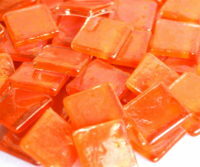 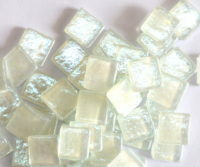 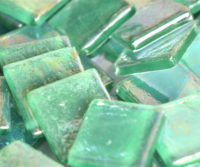 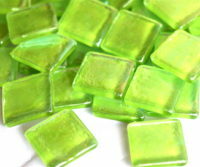 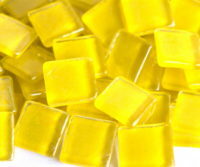 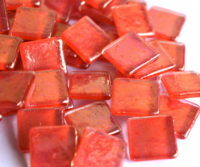 Small size thiner iridescent glass tiles. 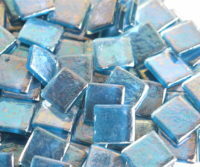 Ideal for floor or table top or tray like projects. 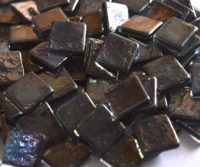 The tiles are rough on top side and back painted.